One of the ways in which we differ from other kitchen companies is our project team. As some of our staff have been with us for many years, the collective experience of our team means they are fantastic at understanding what the customer is looking for and as a result, is able to bring their vision to life. 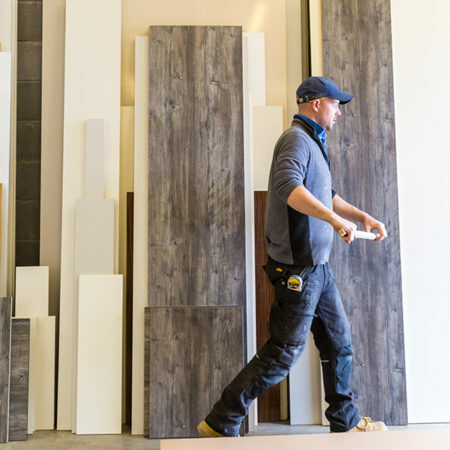 Our team is on hand throughout the entire process from design to manufacturing and then installation – this means you will be dealing with the same people who know your kitchen and can therefore advise and handle any queries and changes which may arise.